OK, so tonight is the Lyrid meteor shower. It's a weekend night, so I thought I'd let the kids stay up late and see if we could spot some shooting stars. Easy, right? Just jump online, find a star map to show me the constellation (Lyra) to look for, head out, and enjoy the show. Growing up in Kansas, it was drilled in at a very early age: Never Eat Sour Wheat (NESW, moving clockwise). You might notice that on this map, it looks like Never Wheat Sour Eat. It's backwards. Scott assures me that it makes sense if you're laying on your back, but dangit, if I'm looking for Lyra in the northeast, I'm standing up. Facing north, northeast is slightly to my right (East). I don't want to have to lay on my back collecting bugs to get the dang thing to make sense. At least I know how to find the North Star (Polaris) and can pretty much extrapolate from there. One of my favorite constellations is Orion. I don't know why, but I always find that seeing him in the sky makes me happy. I got a great chance to see him tonight before he goes away for the summer. As I've mentioned, we live next to a train track. 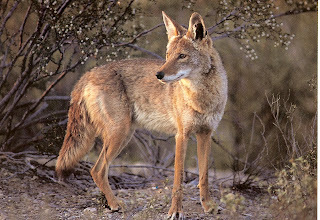 The whistle always sets off the local coyotes. Of course, I'm on heightened alert because I'm trying to move chickens outside to tractors (and don't have electric fence yet). Ralph put some birdshot into one the other night that was--I kid you not--10 feet from his house. Ummm . . .my chickens aren't that close to MINE. By Golly, I'm not going to lose these chickens. So tonight when I heard the train and heard those 'yotes on the other side of my horse pen, I sucked it up, loaded the pistol, and headed out. 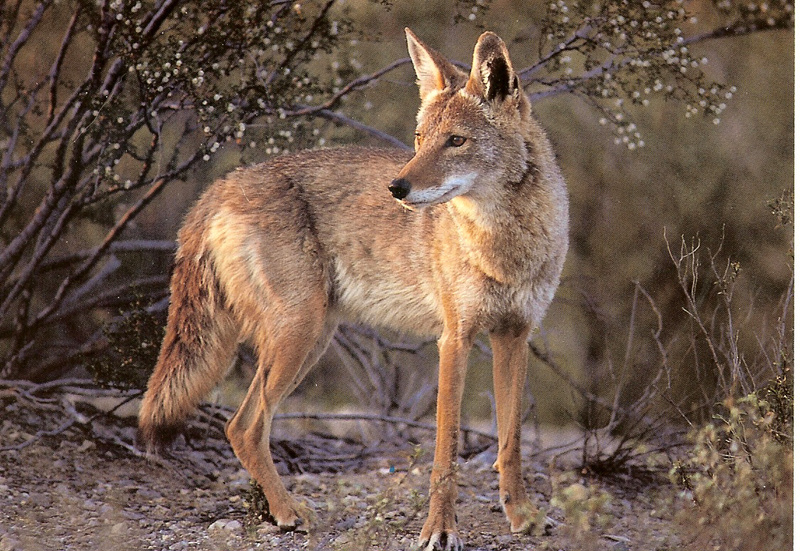 I've always agreed with the Native American belief that it's bad luck to kill a coyote. They are are little yellow brothers, and I admire their talents for survival. However, they can survive just fine without eating my chickens. Heck, if they'd eat the durn skunks and possums, I'd kiss them. So there I was, in the dark. I had my headlight on, looking for eye flashes. I had live rounds, my safety was off (with finger outside the trigger guard) and I hung out for a while listening for the 'yotes. About the only thing I heard was the bugs. I did manage to set Barb & Ralph's dog Hope to barking, but she quit when I let her know it was just me. I think I'm glad that I didn't have to take a shot. Still, little brothers, you are SO not going to mess with my chickens. Or my horses. Or my dogs. Or my barn cats. Since my kids aren't out when you're active, I'll give you a miss on that, little brothers. Still, I'll protect MY babies. You aren't one of them.